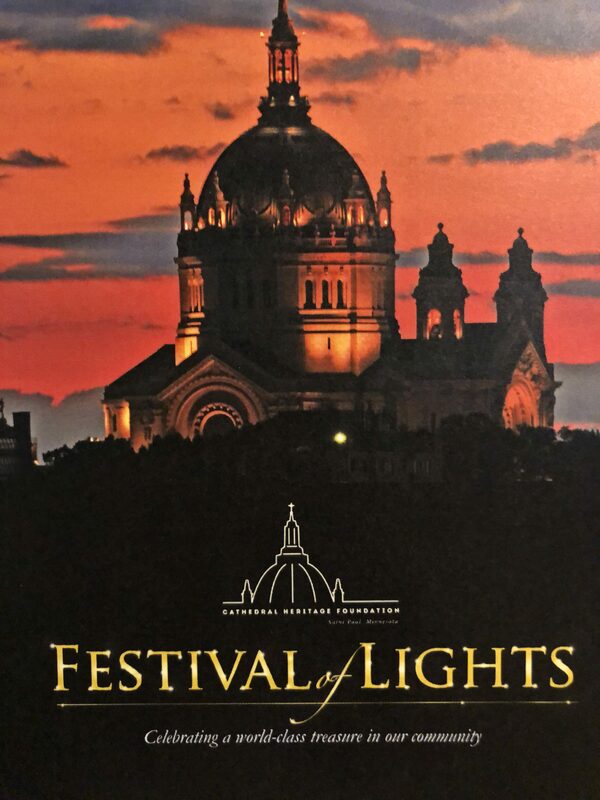 Friday, Nov. 2 at 8:00 p.m.
Don’t miss this rare opportunity to hear the SPCO in the stunning Cathedral of Saint Paul, sponsored in part by the Cathedral Heritage Foundation. 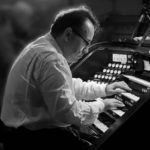 Saint John Passion has very limited seats remaining, so order your tickets before they sell out! 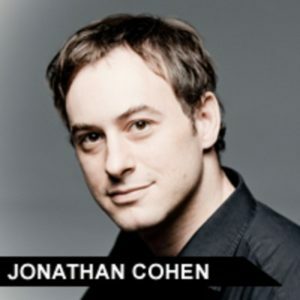 Artistic Partner and early music expert Jonathan Cohen leads the SPCO in one of Bach’s seminal works — his Saint John Passion. 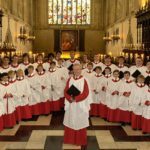 This oratorio was written for Good Friday in 1724, using the German translation of the Gospel of Saint John. 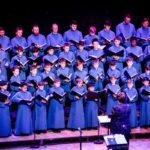 Joined by a stellar cast of vocal soloists with chorales sung by The Singers, these performances in the Cathedral of Saint Paul and the acoustically exquisite Ordway Concert Hall are certain to be highlights of the 2018.19 season. The SPCO extends its warmest thanks to these generous donors for making these performances and video capture of Bach’s Saint John Passion possible. 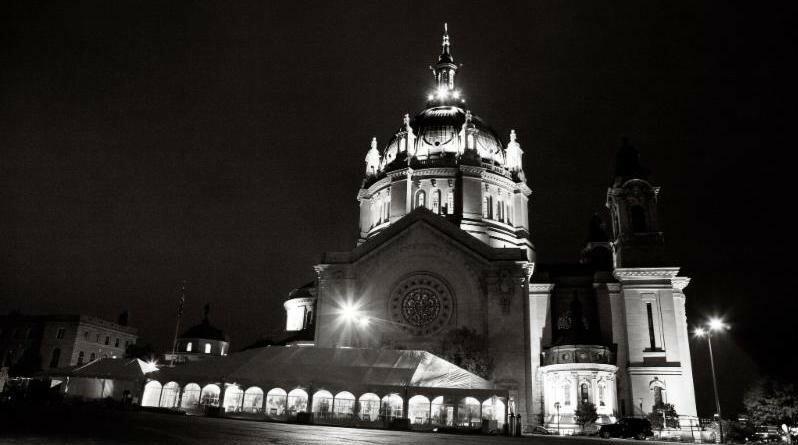 Thank you all for venturing out on a blustery evening to support the restoration and preservation of the Cathedral of Saint Paul. see the full album on our site here. Special thanks to the photographer, Katie Worple. 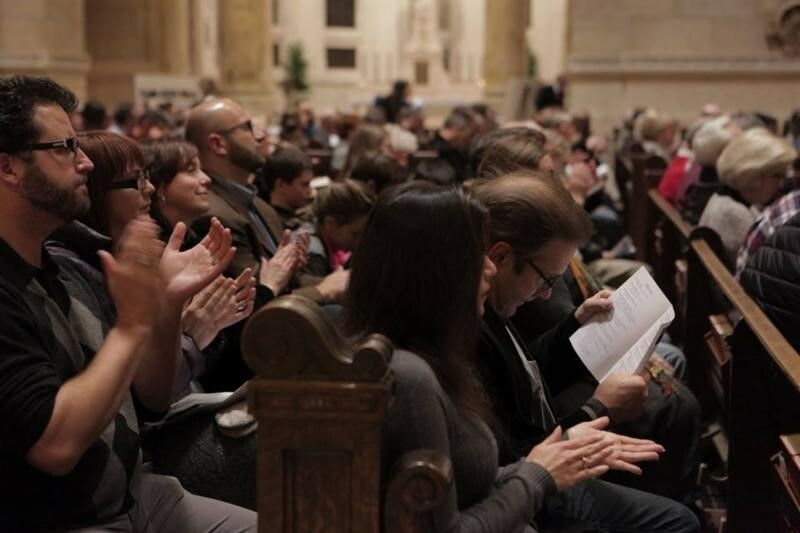 The Cathedral Heritage Foundation is a non-profit, non-sectarian, historic preservation, cultural and arts organization established to preserve, restore, and enhance the Cathedral of Saint Paul.